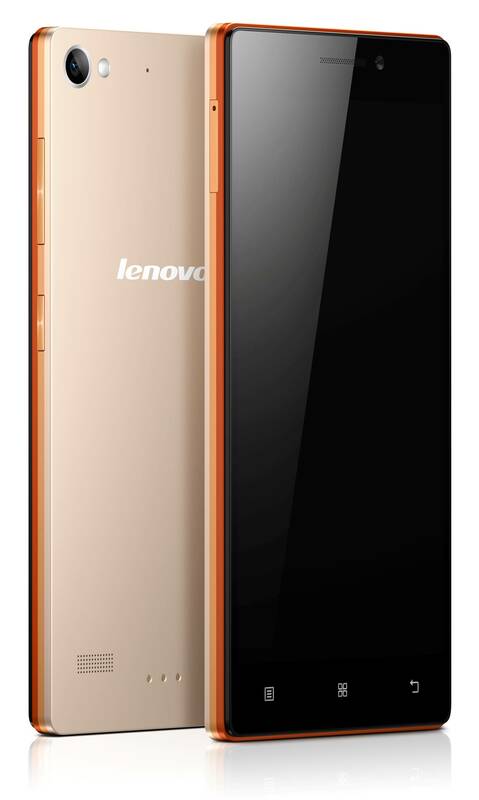 Lenovo India has launched the world’s first layered Smartphone in India. The Lenovo Vibe X2 with three-layer design is for those who want to express their style. Lenovo Vibe X2 has 5-inch Full HD IPS display, 2 GHz MediaTek LTE True 8 Core processor mated with 2GB of RAM, 13 MP rear cameras and 5 MP fixed-focus rear camera. The Vibe X2 comes with some nice features such as dual cameras with simplified UI, selfie beautification, auto shutter gesture controls, light weight (120g) and innovative VIBE Xtension smart layers. The Vibe X2 is using multi-layered design accentuated with bold colors. Right now it has three layered, fourth layered can be added with VIBE Xtension Smart layers such as VIBE X2 Battery and VIBE X2 Speaker. The Vibe X2 is also equipped with two advanced cameras which capture crisp, video photos and video. The 5MP wide-angle front camera features auto-shutter gesture control that activate the lens with the blink of eye or smile. The 13MP auto-focus rear camera comes with back-illuminated sensor and LED flash. Sudhin Mathur, Director- Smartphones, Lenovo India. The VIBE X2 is a trend-setter in many ways with its distinctive three-layer design combined with the all-new VIBE Xtension smart layers. This device is an ideal combination of cutting-edge technology and innovative features that certainly meet the requirements of our discerning customers, who value best-in-class features in their smartphones. Vibe X2 is the perfect choice today in India for youth/millennials who want a trendy, high-on performance device with best-in-class features and abundant battery life that keeps them connected even on-the-go. The phone runs on Android 4.4 KitKat and has dual SIM (nano + micro) and 4G LTE support. 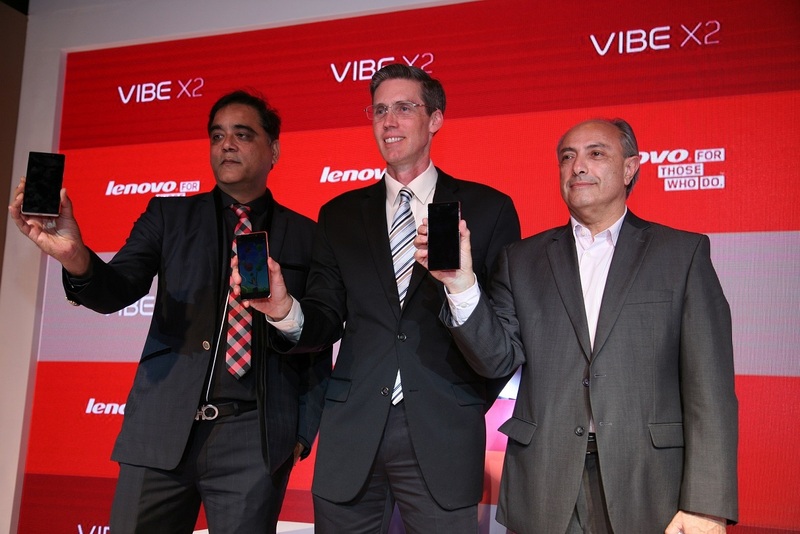 The Lenovo VIBE X2 will be priced at Rs. 19,999/-and will be available exclusively on Flipkart at 10 am on 10 Nov, 2014 onwards. The device will be available in sunset Gold layer variant.